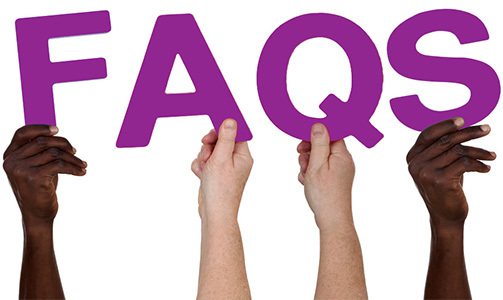 The following answers to frequently asked questions will help you to understand how I work. If you still have question or need specific information please contact me. Q: So, wait…what do you do again? Answer: I help arts organizations seeking to make high-quality art that connects with audiences while also keeping their workers happy and healthy. That takes a lot of different forms, as you can see if you poke around a bit. Answer: For-profit organizations pay a base rate of $250 per hour. Non-profits and for-profits under a fiscal sponsor pay a base rate of $180 an hour. Q: What if I can’t afford it? Answer: There is a sliding scale application you can fill out to get a reduced rate. I also offer flexible payment plans. Since I work predominantly with non-profits, I’m not interested in bankrupting a business just to pay me. I am flexible and simply require that my clients prove why they need a reduced rate and altered payment plan. Q: I know I need you, but I can’t really find what I need on your website. Answer: That’s ok! Most of what I do is custom-created for the client I’m working with. So, email me and we’ll come up with what you need. Q: I’m looking for someone to tell me how to get my business up and running. Is that what you do? Answer: No. What you’re looking for is someone like a business coach. Or any of a million websites or books out there on this topic. I don’t know anything about accounting, non-profit filing, or other things like that. If you’re a new business, I’ll help you establish good structural practices so you and your co-workers will be a highly functioning team and your business will succeed. If you’re an established business looking to function better, I can help you with that. Q: Do you do life coaching? Answer: I don’t. I’ll coach leaders within the larger context of organizational change, but not independently. If you want a life coach or an independent executive or leadership coach, email me and I can recommend a few people.